Laurel is a tree from the Mediterranean area that can reach 15 meters in height and whose leaves are widely used as a condiment. This aromatic herb can be used in many dishes such as stews, red meat, poultry and fish, and is one of the ingredients used in pickling along with cloves and pepper. Usually whole leaves are added during cooking and then removed before serving the dish. 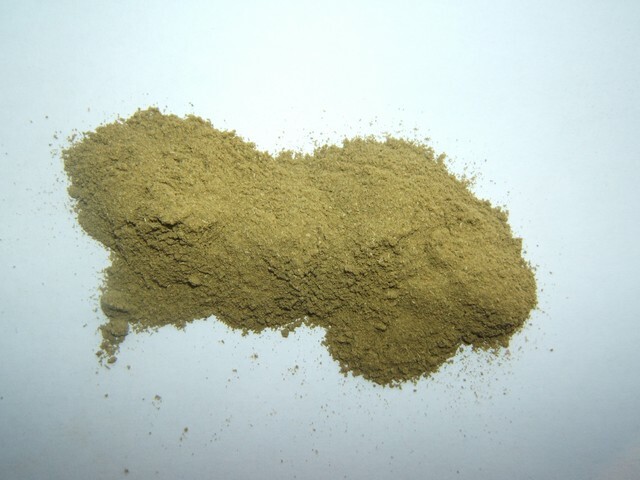 We also have ground laurel that can be added directly to flavor dishes.